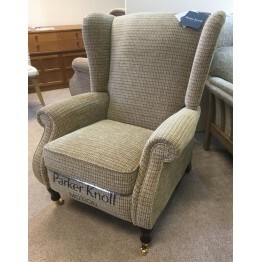 Parker Knoll Showroom Clearance Offers | Sofas, Chairs and Recliners with quick delivery. 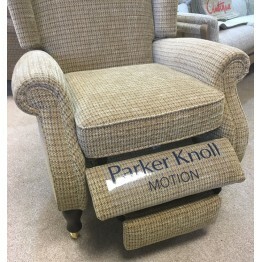 Our shop is on three floors and on all floors you'll find pieces of Parker Knoll upholstery. 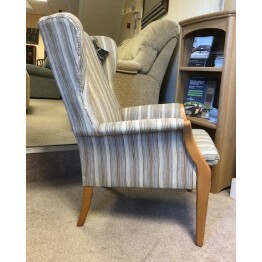 We have full suites of settees & chairs, as well as individual fireside and wing chairs. 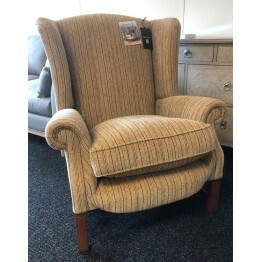 These are usually in a mixture of different leathers and fabrics, and to keep our showrooms looking fresh and new we like to offer a selection of upholstery at clearance prices, and with super quick home delivery. 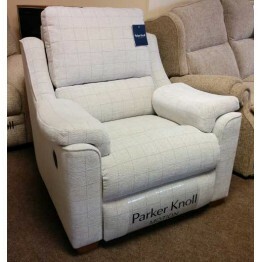 So here you will see what we currently have available from Parker Knoll with low prices and nearly next day delivery. 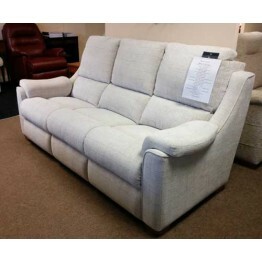 None of these are returned items or seconds, they are brand new items from our shop floor. 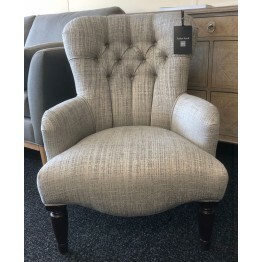 If you want to take a closer look then pop into the shop on the High Street, Burton on Trent, Staffordshire or perhaps call us on 01283 740004 and have a chat with our freindly showroom staff. 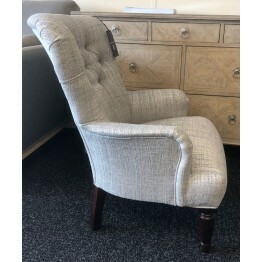 Parker Knoll Albany Suite consisting of a three fixed seater settee, fixed chair and powered recline..
Parker Knoll Albert Chair with Mahogany Shade legs.This fabric is called Paris Silver and if you wou..
Parker Knoll Froxfield Wing Chair. 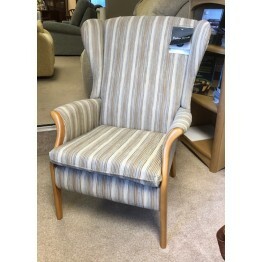 Fabric Candy Stripe Duck Egg with New Teak Wood ShadeFabric Sampl.. 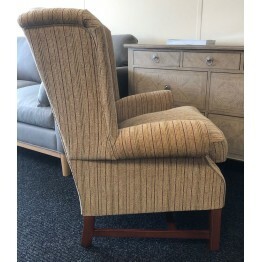 This is the fabulous Parker Knoll Sinatra Chair covered in fabric Ragley Stripe Red, with a Cherry f..
Parker Knoll York Manual Recliner in fabric Murray Check Gold with Mahogany Shade legs and bra..